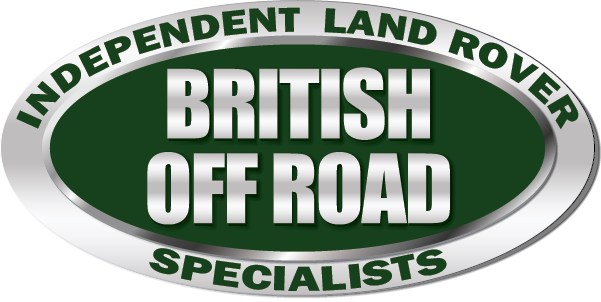 British Off Road aims to provide quality new and used Land Rover parts, advice and servicing for their customers’ vehicles, be it a Range Rover Evoque or a treasured Series I Land Rover. 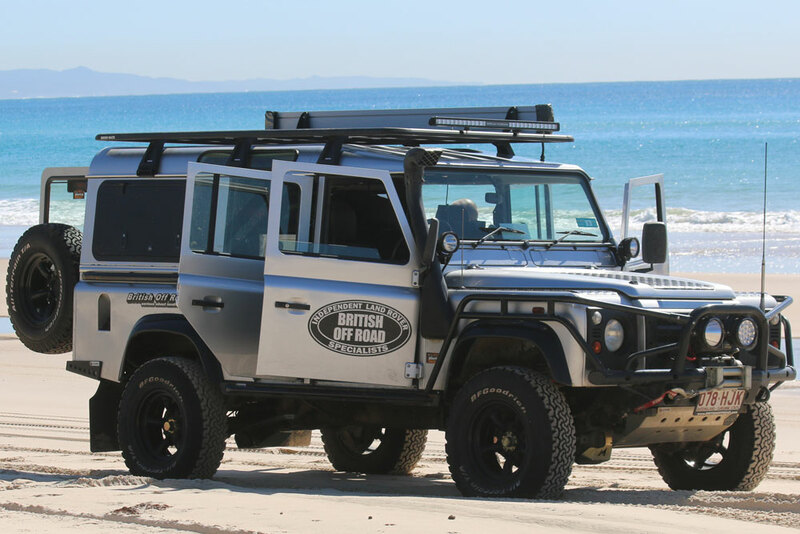 A family owned business, established in 1970 and located on the Sunshine Coast, we are your independent one-stop-shop for all things Land Rover. With over 150 years of combined experience, our extensive knowledge and enthusiasm for Land Rovers, is matched only by our desire to provide our customers with exceptional service every time. Copyright © 2018 British Off Road. All rights reserved.